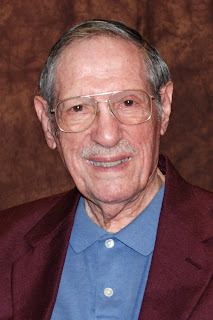 One of Wesleyanism's most beloved and formative exegetes, a mover and shaker in the field of biblical studies, methodism and among the community of Asbury Theological Seminary, Robert A. Traina passed away this week. While Traina was known among many for his influential teachings / works on Methodical Bible Study, it is probably fair to say that his reach extended far beyond those who ever met him. Indeed, Traina's IBS (Inductive Bible Study) methodology has influenced generations of great scholars and has infiltrated the core of many seminary curricula. Many of my current professors such as David Bauer, Joe Dongell, Fred Long and Lawson Stone have sat at the feet of Traina and all of them have influenced me greatly. The maxim that we all stand upon the shoulders of others is certainly true! Lawson Stone tells a great story about his time at Yale University studying with Brevard Childs. He says that Childs always kept a copy of Traina's work handy and that in fact, it may be the case that Childs is responsible for wearing out every copy of Traina's work that Yale owned! Again, this man's influence is far greater than we may ever know. 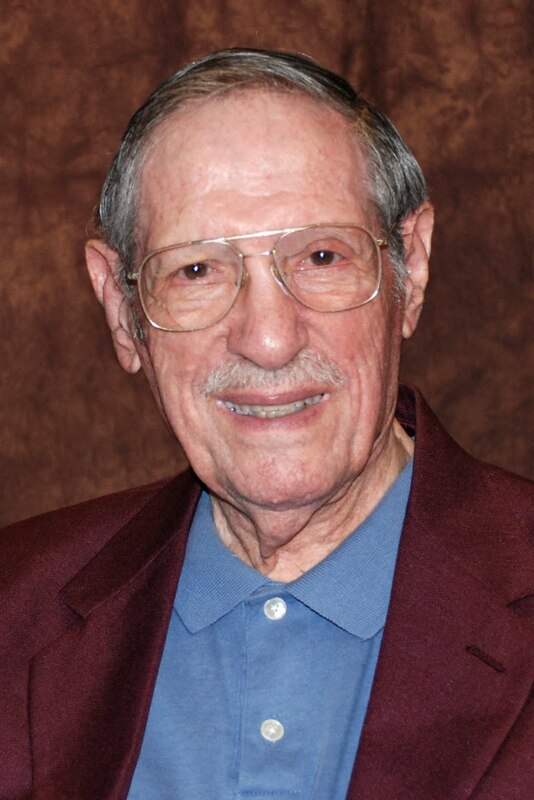 Dr. Robert Traina, Professor Emeritus of Biblical Studies and for nearly ten years Dean of the Seminary and Vice President for Academic Administration, died Tuesday, Nov. 9, 2010, surrounded by family. Services are presently being planned; a memorial service is tentatively scheduled for late Saturday afternoon in Estes Chapel. Dr. Traina became a faculty member in 1966 and went on to become Dean of Faculty from 1967 until 1975 when he returned to the classroom. He retired in 1988. In the recently published book, The Story of Asbury Theological Seminary, Dr. David Bauer says, “As academic dean of the largest institution of theological education in Wesleyanism, Dr. Traina did more than any other one person to shape the educational philosophy and curricular goals during what were perhaps Asbury’s most formative years." For other posts on Traina, see HERE and HERE. It was wonderful to take his course on the Pentateuch back in the early 1980's!